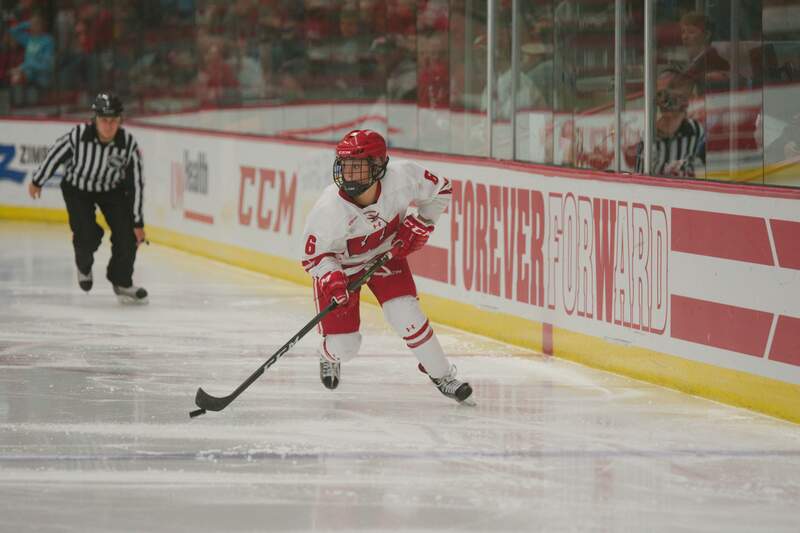 The Wisconsin Badgers women’s hockey team (11-1-0, 5-1-0 WCHA) are slated to take on the Bemidji State Beavers (2-9-1, 2-5-1 WCHA) at LaBahn Arena this weekend. Bemidji State has just two wins for the season coming into the game, leaving them in second-to-last place in the Western Collegiate Hockey Association standings. Wisconsin has successfully swept every member of the WCHA they encountered this season, aside for a 0–1 loss against top-ranked Gophers. But the Beavers are coming off a streak of wins against a highly ranked Ohio State team. In their previous series against the Buckeyes, Bemidji State was able to take down the No. 4 ranked team in the nation with conviction. 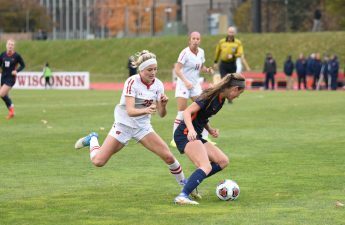 Up until this series, the Beavers were winless, falling to each team they played except for a 0–0 tie against Minnesota State earlier in the season, a team that the Badgers themselves were able to sweep just a week ago. The Beavers pulled off a sweep of a top-ranked team at home despite the fact that they were dead last in WCHA standings and utterly winless before their series against Ohio State. 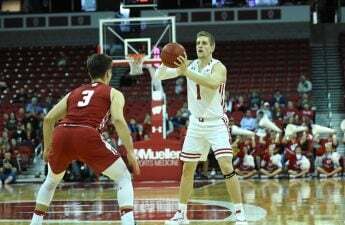 On paper, the Badgers are still heavy favorites to beat the two-win Beavers. But the question remains, should the Badgers be worried about an underdog team coming off two straight major upset wins? Maybe, but the Badgers hold a distinct advantage in offensive production that pairs well with the Beavers’ statistically weak defense. Prior to their stunning sweep of the Buckeyes, the Beavers gave up an average of nearly nine goals per series against ranked opponents. 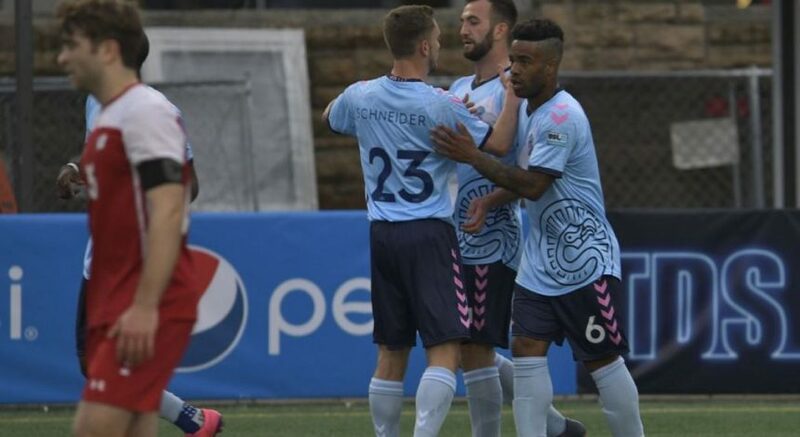 Paired with an average of just three goals scored per weekend against these same teams, the Beavers have simply not been able to keep up offensively with ranked opponents prior to their wins against Ohio State. Bemidji State will be forced to prove that their defensive and offensive performance against Ohio State was not a simple fluke, as the Badgers, despite a relatively weak offensive performance against Minnesota State, are ranked No. 1 in the nation for margin of victory. Given their record for the first third of the season, Bemidji State’s double-upset sweep of the Buckeyes last weekend was borderline extraordinary. The Badgers will look to bring them back to reality this weekend, as all signs point to the fact that Wisconsin should be able to dominate Bemidji State with its offensive prowess that has demonstrated its strength throughout the season.